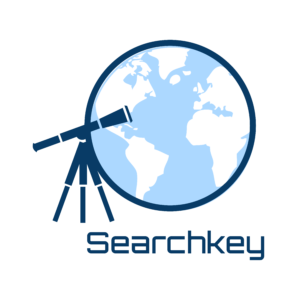 Searchkey is an online platform for delivering information to people who don’t necessarily know what to look for. We provide guidance, personal instruction, templates, and early access to opportunities for the users so that they can achieve their educational and financial goals. Our database is international because we believe that the achievement of potential should not be limited due to circumstances.